Debate: Is thrombectomy an effective therapy for acute stroke? Debate: Is hemostatic therapy the most promising treatment option for ICH? Debate: Is transcranial magnetic brain stimulation effective in improving recovery after stroke? Debate: Dual or mono antiplatelet early after TIA or minor stroke? Debate: Asymptomatic carotid reconstruction before CABG – Yes or no? 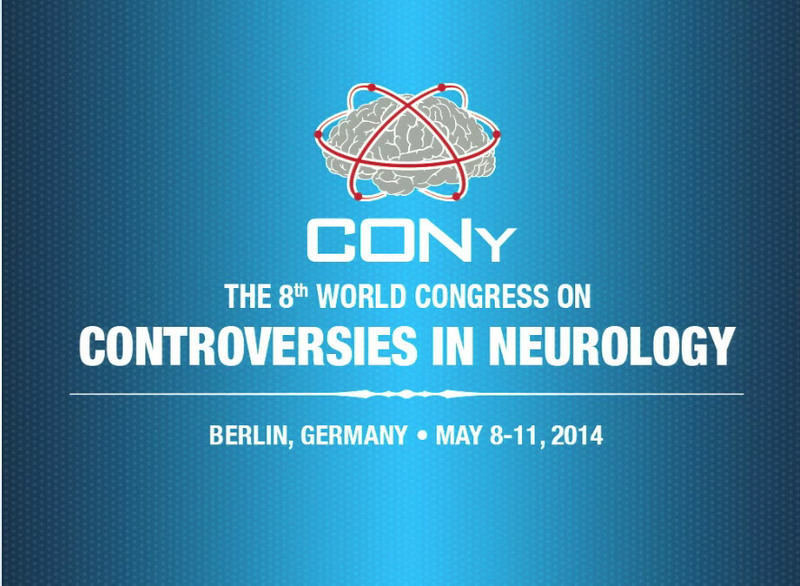 Debate: Does migraine confer an evolutionary advantage to migraineurs?